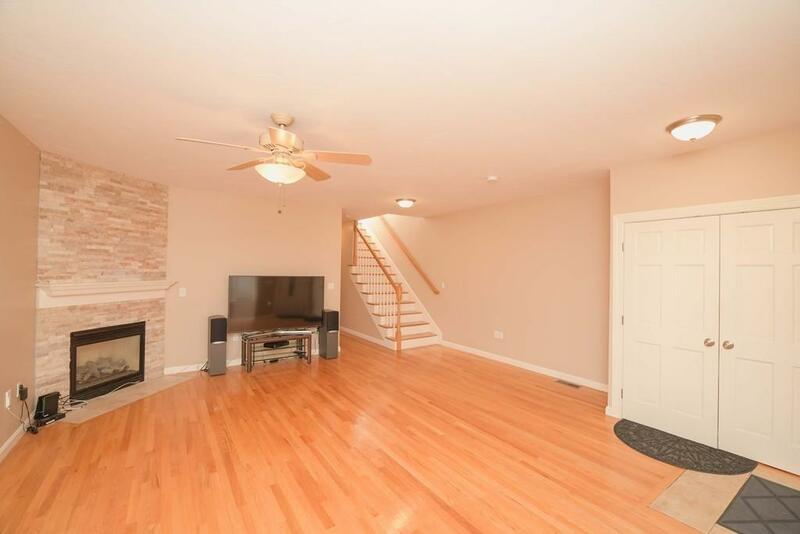 Spacious Dorchester Townhouse! 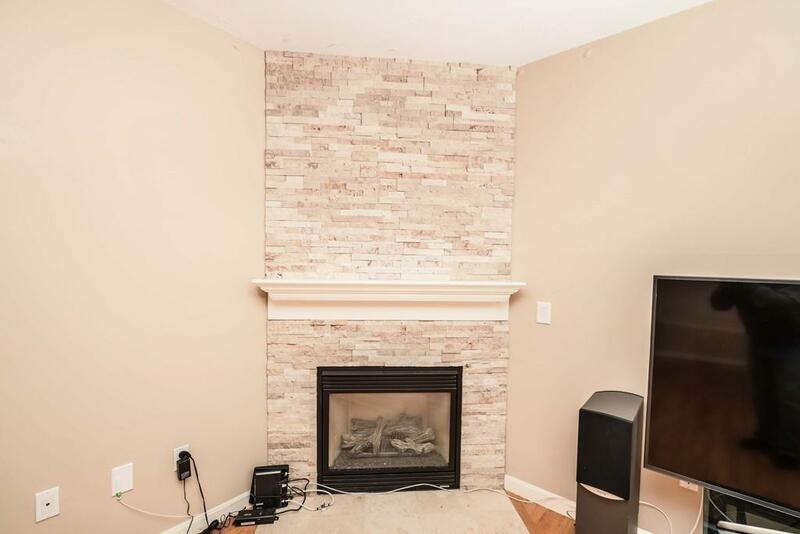 Unit features 4 floors, 2,500 sf living area, hardwood floors, central A/C, gas fireplace w/ custom tile surround, Jacuzzi tub & up to 6 car parking. 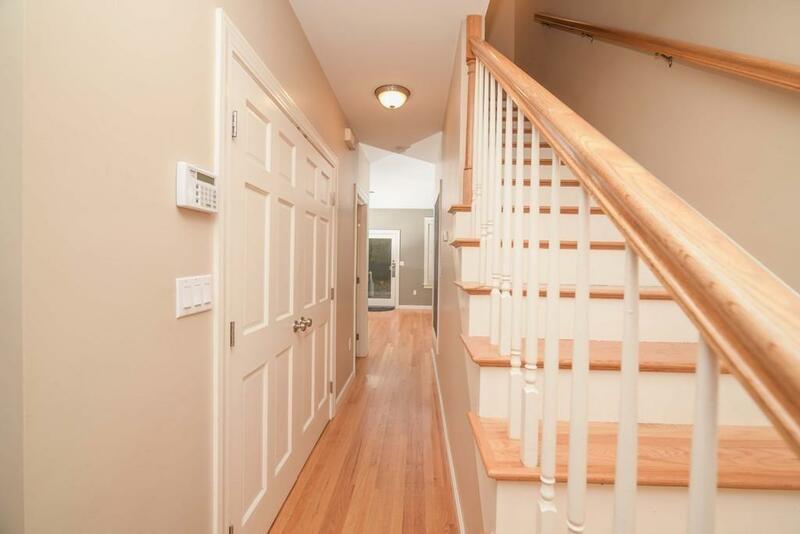 4 bedrooms, 4.5 baths and 828 square feet with kitchenette in the basement! The main level features a open floor plan with access to the deck. Kitchen has granite counters & stainless appliances. 10 minute walk to Fields Corner MBTA. Listing courtesy of Mauricio Florian of Boston Trust Realty Group. Listing provided courtesy of Mauricio Florian of Boston Trust Realty Group.